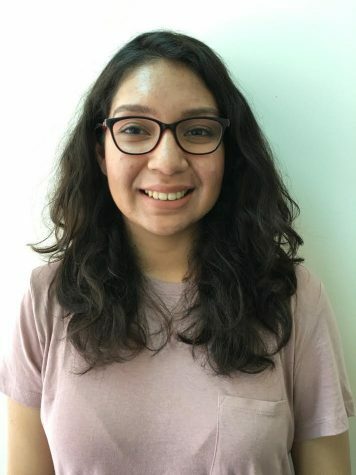 Tanya Silerio is a her second semester staff writer for The Union. She enjoys binge watching tv shows, listening to music, and reading. She plans on transferring this year and her goal is to work for a magazine or a radio station.